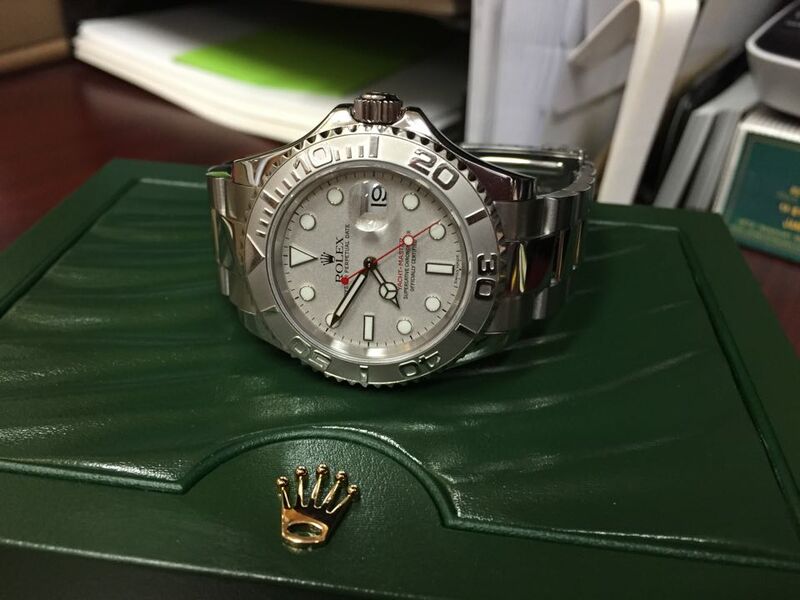 This deal of the week features a beautiful and classy Rolex Yacht-Master in stainless steel and platinum. 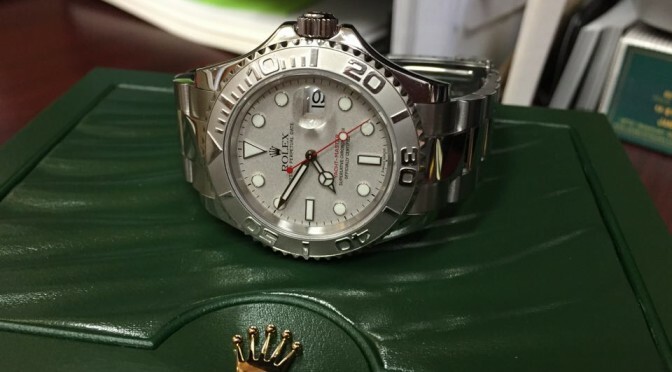 The watch is excellent condition and comes with its original box. The Yacht-Master features luminous hands and markers, platinum bezel and dial, date function at 3 o’clock and water resistance to 100 meters.